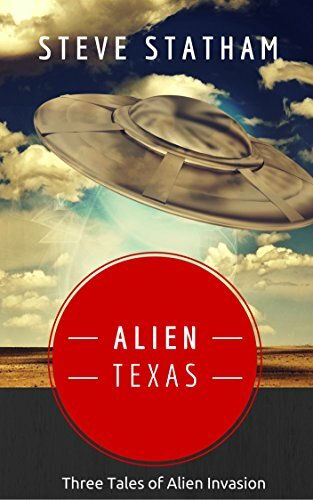 Who knew aliens and Texas would be a good mix? 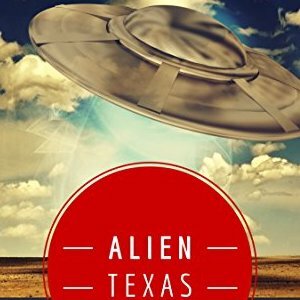 As a Texan, I think a healthy dose of Texas in any story setting automatically bumps up the coolness of the storyline by at least 35%. Steve Statham apparently thinks so, too, as his collection of short stories takes place in the great nation. That, or he simply writes stories centered close to where he lives, as so many of us writers do. Either way, these shorts aren’t your typical endless waves of alien mother ships leveling the world one continent at a time. These stories are the slow burns, where people are dealing with the struggles that alien life has dropped into their lives. There’s no massive explosions, but there are surprises, and as Steve focuses on the personal experience, it makes the stories more vivid and real than any Hollywood blockbuster with billion dollar budgets. I read this when it came out. I agree, 5 stars. Good variety Of aliens and all unique.